INTERESTED IN OUR EXTERNAL CARGO FLIGHTS? 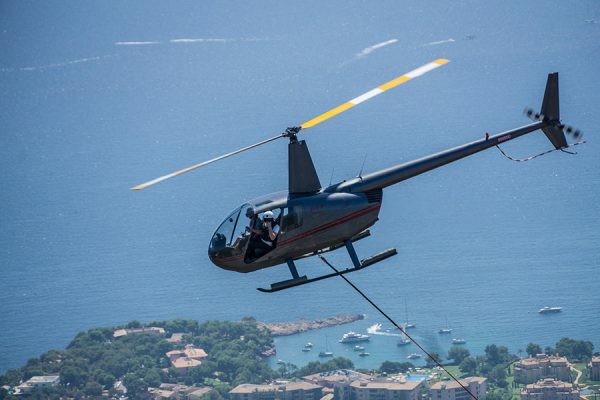 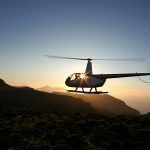 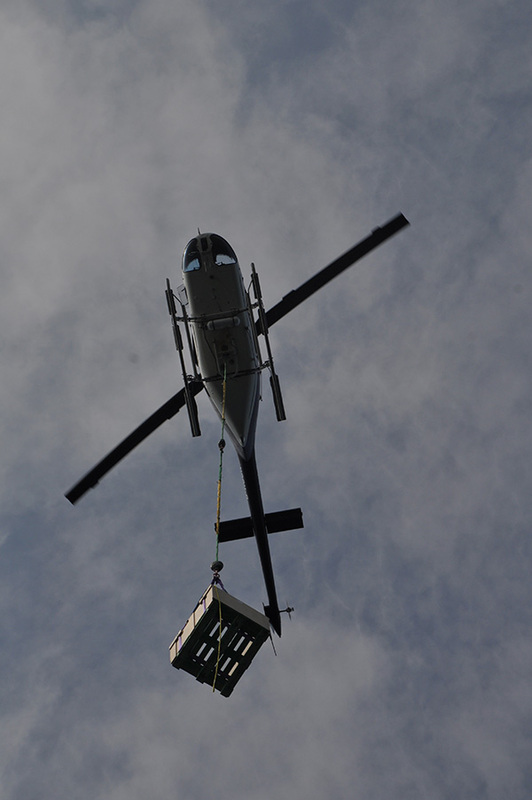 Whenever structural components machines or equipment need to be transported to inaccessible construction sites, the roofs of skyscrapers or rough terrain for assembly – and wherever it’s unfeasible to rely on cranes – there’s often but one other alternative: A helicopter. 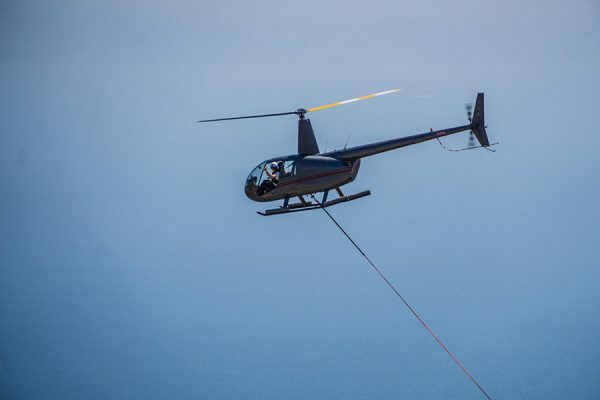 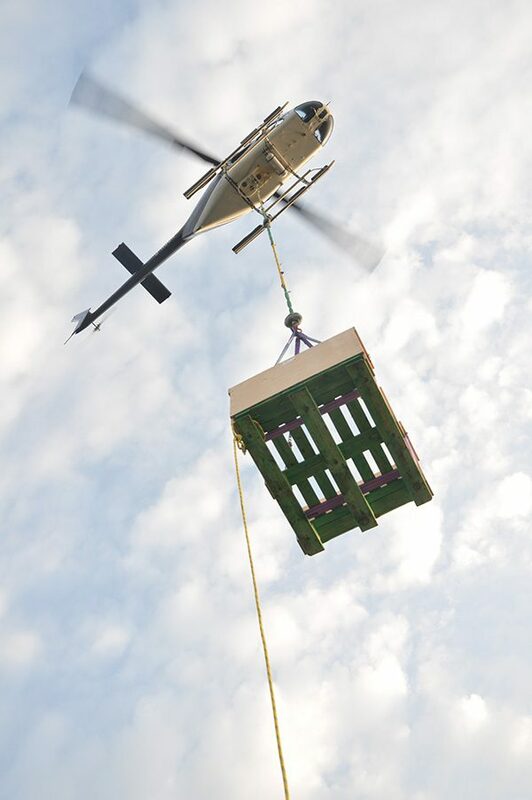 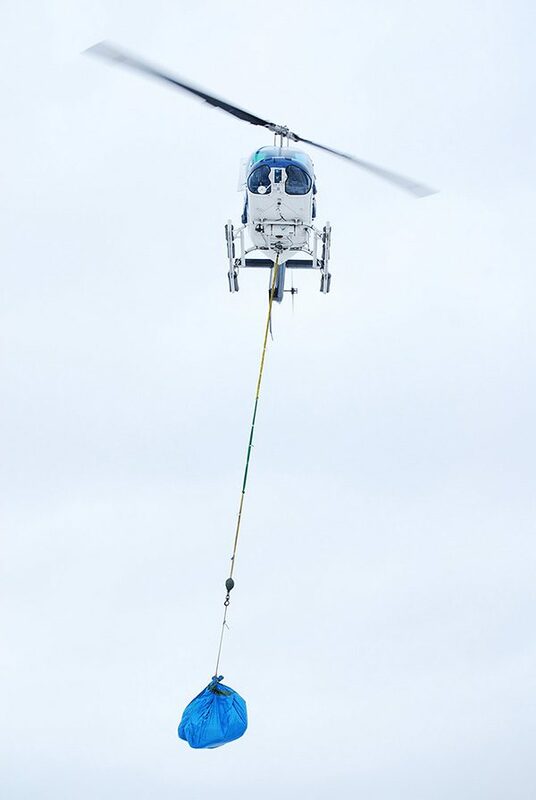 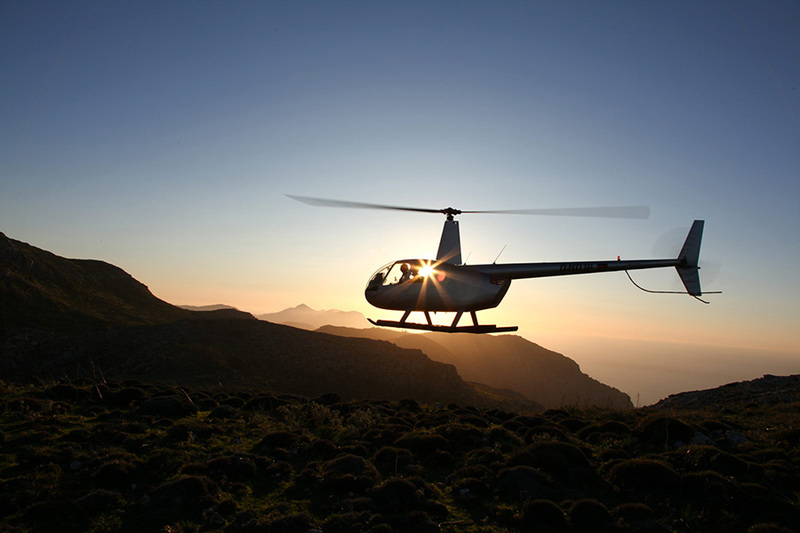 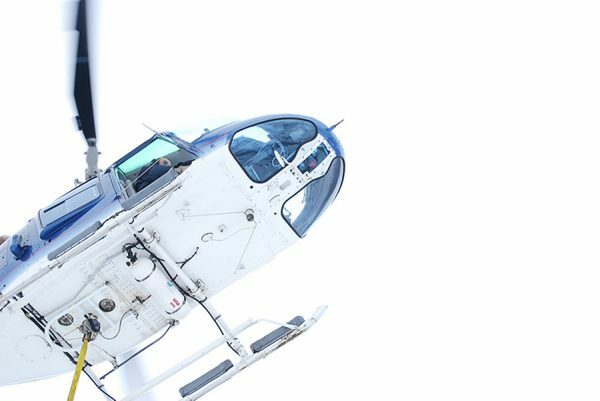 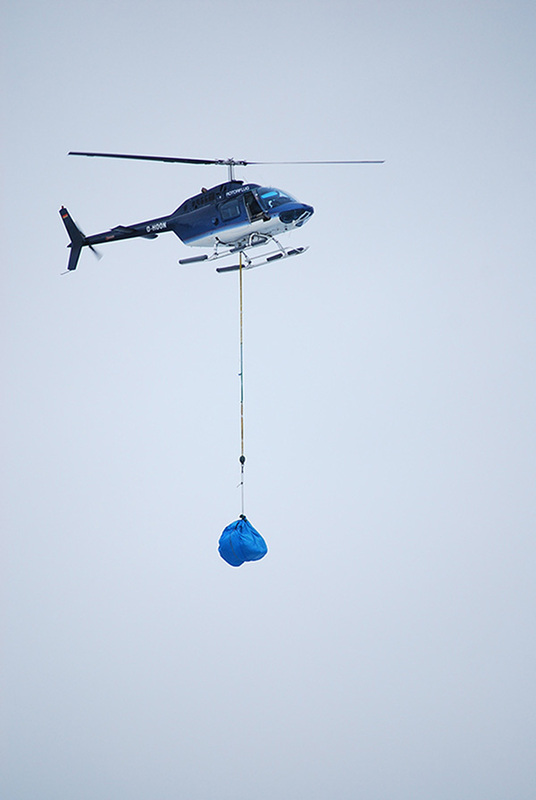 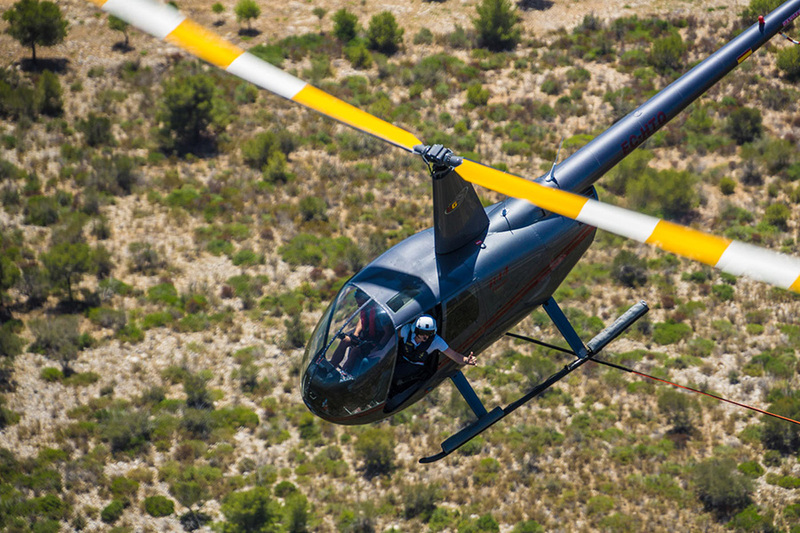 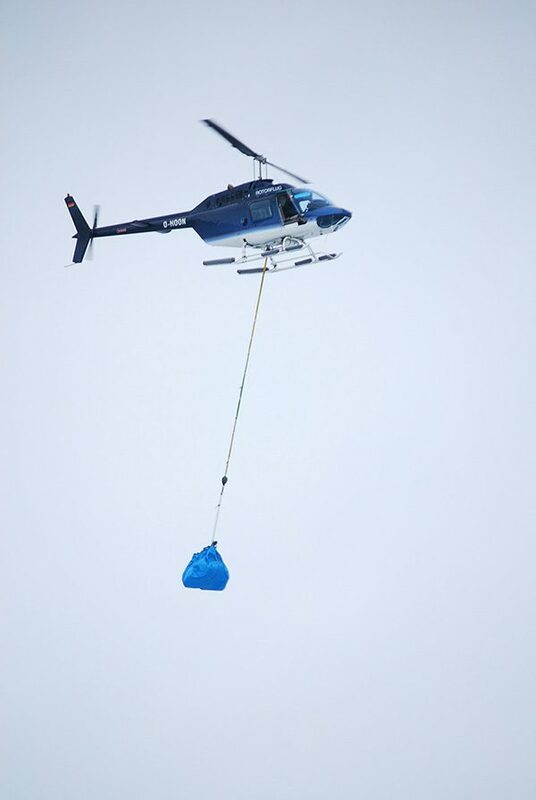 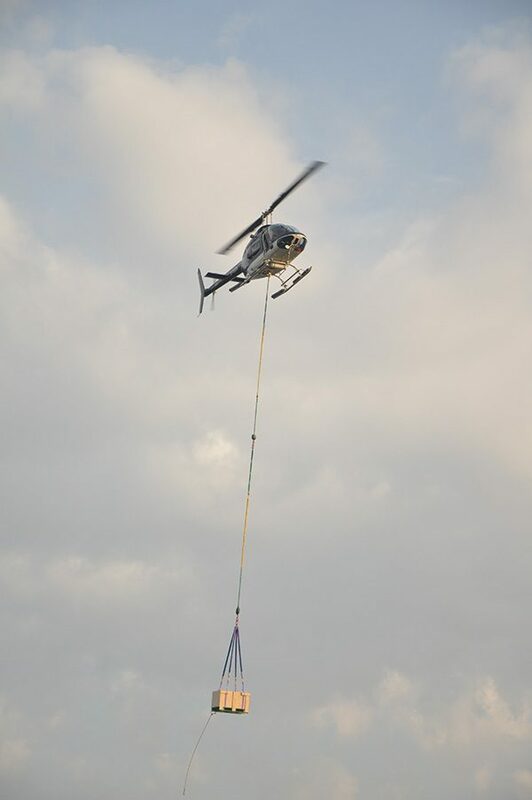 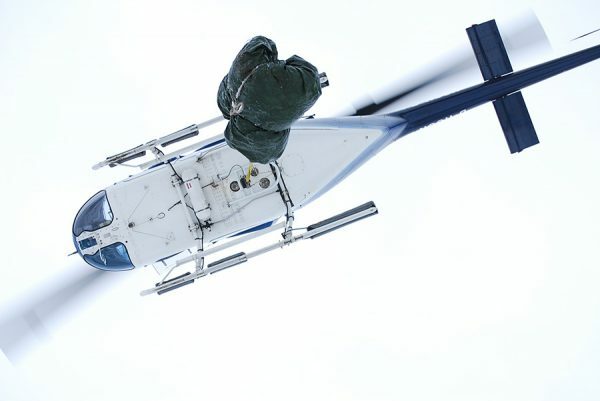 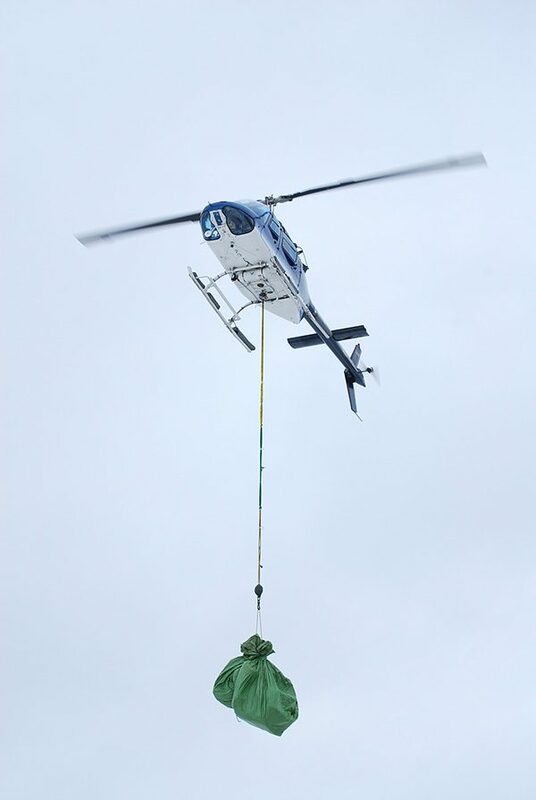 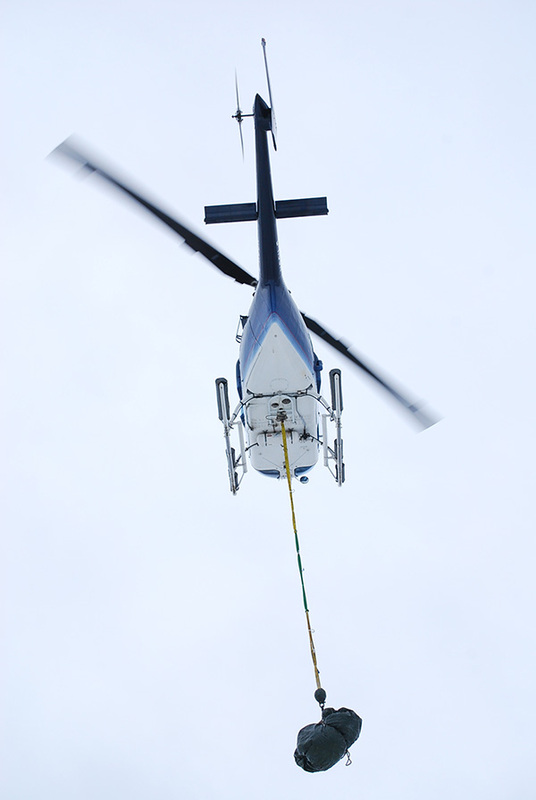 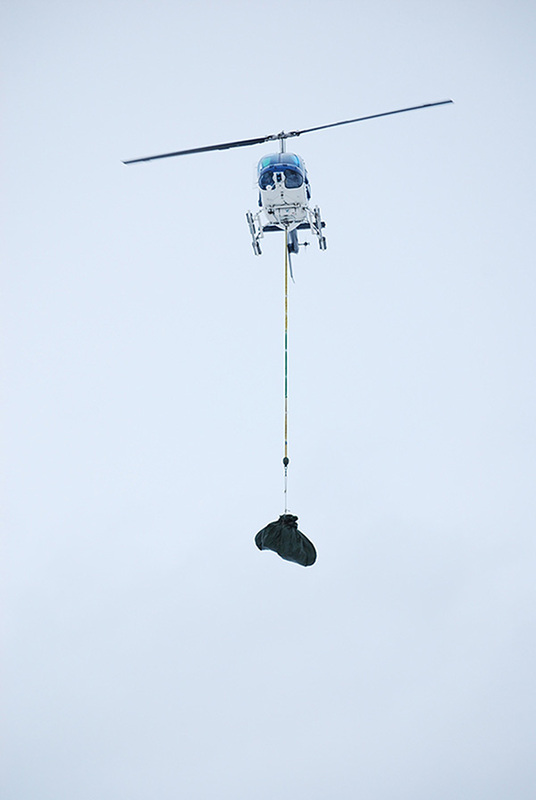 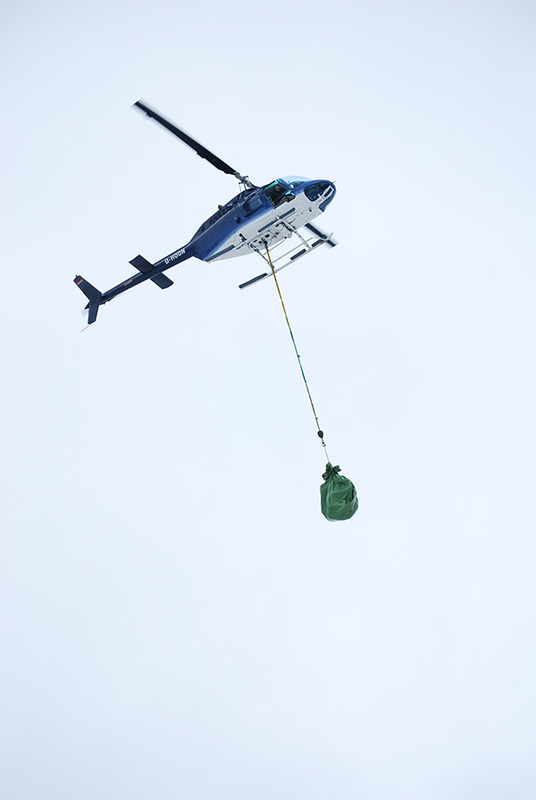 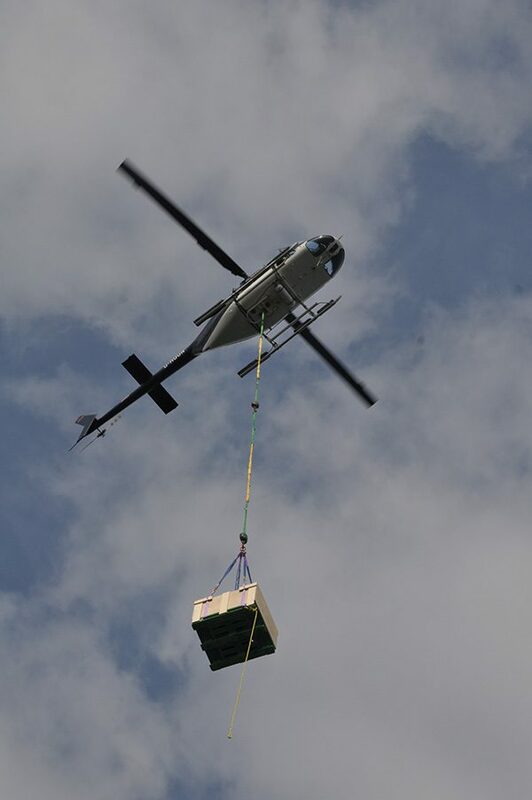 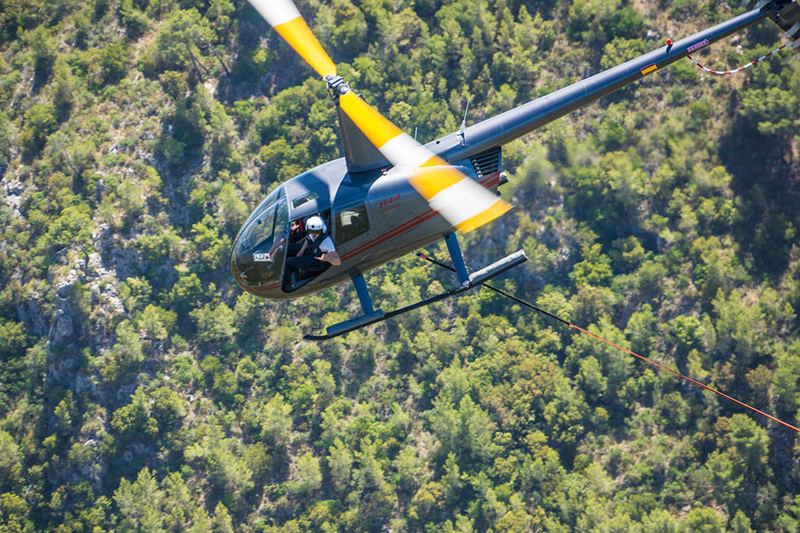 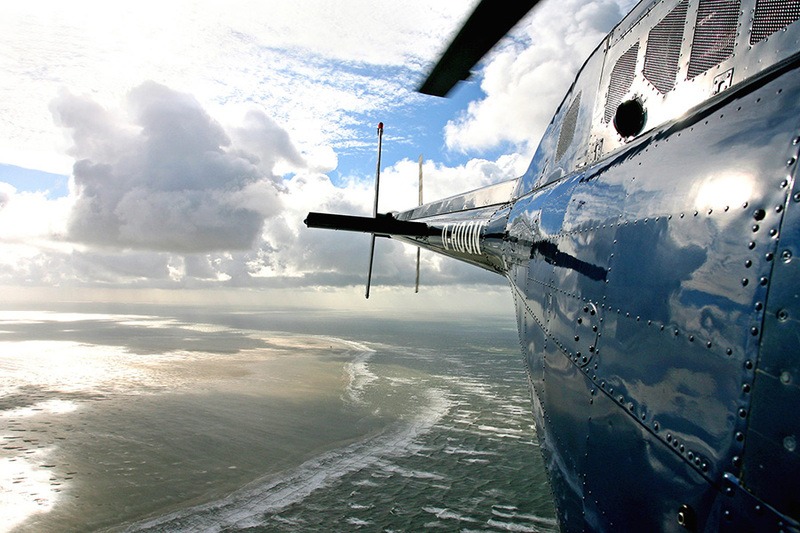 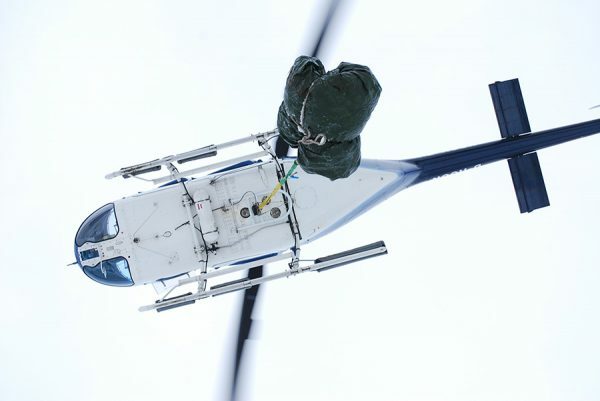 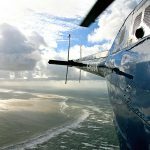 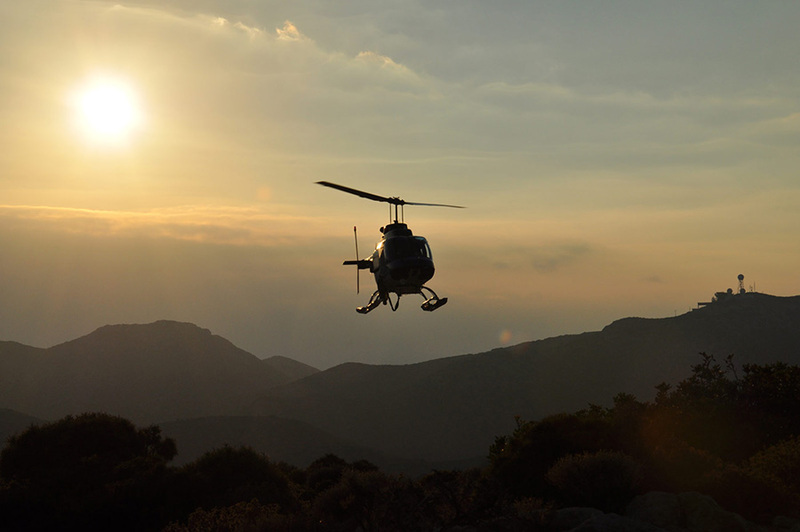 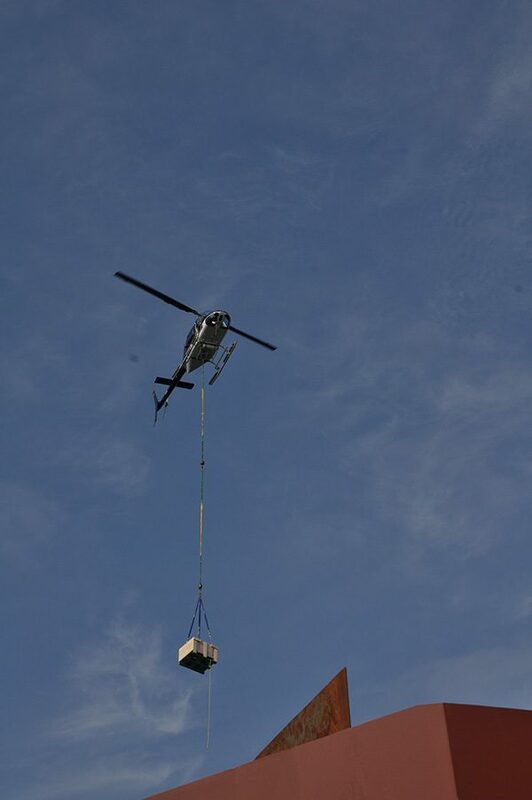 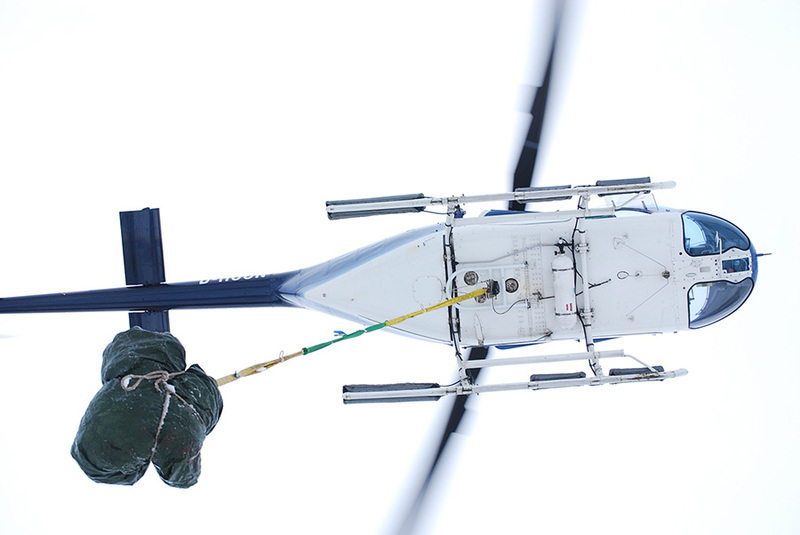 Our helicopters ensure that cargo (including satellite dishes, antennas, special tower or masts, air conditioners and structural compoents) is elevated safely to where it needs to be installed. 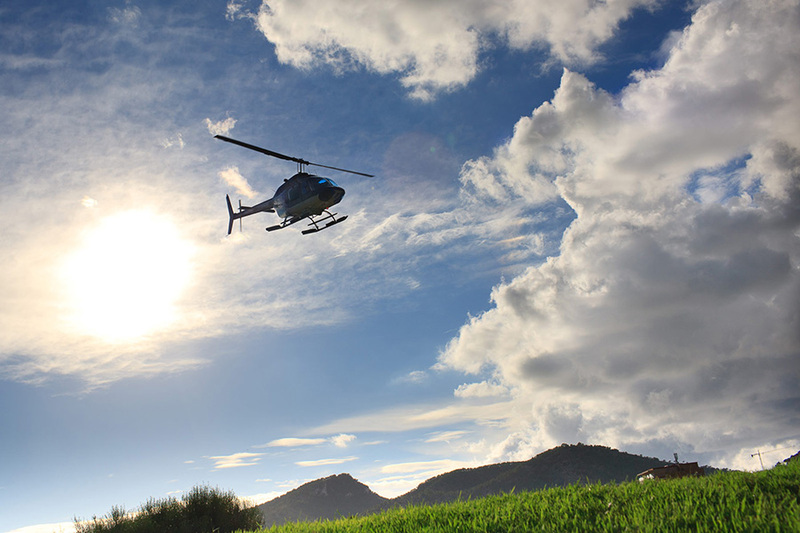 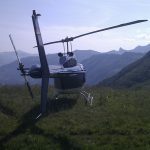 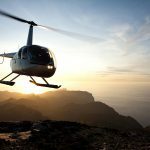 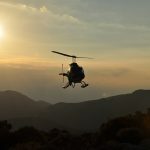 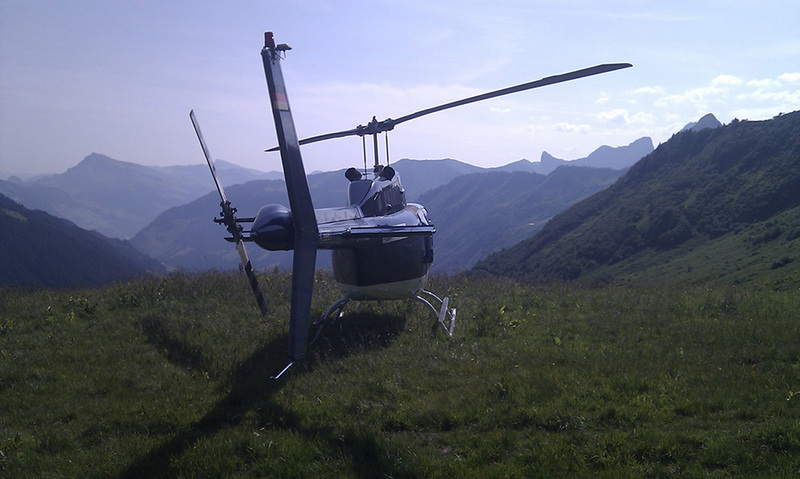 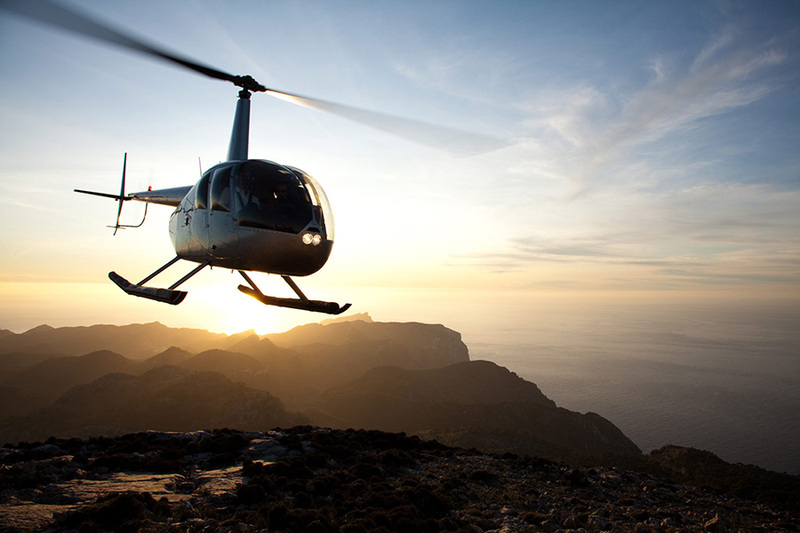 Depending on the location, we rely on any of several helicopter models. 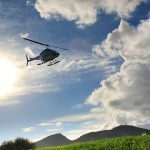 Description: Dalkia provides the expertise needed to help clients develop, deliver and manage energy solutions more ecologically and economically sustainable. 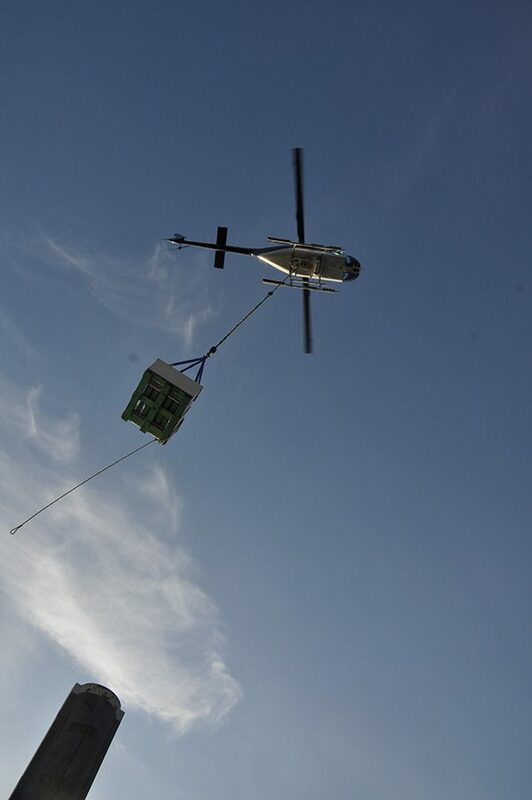 Our business: producing energy efficiency. 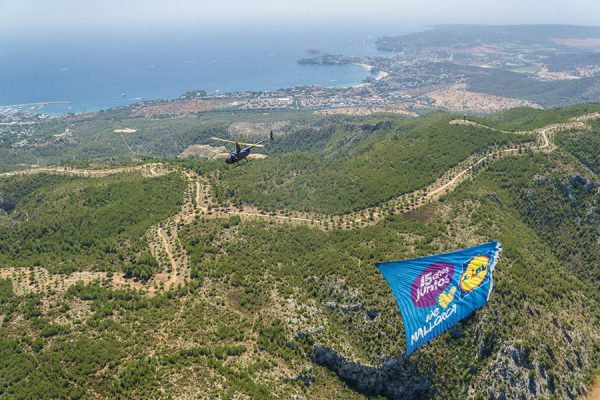 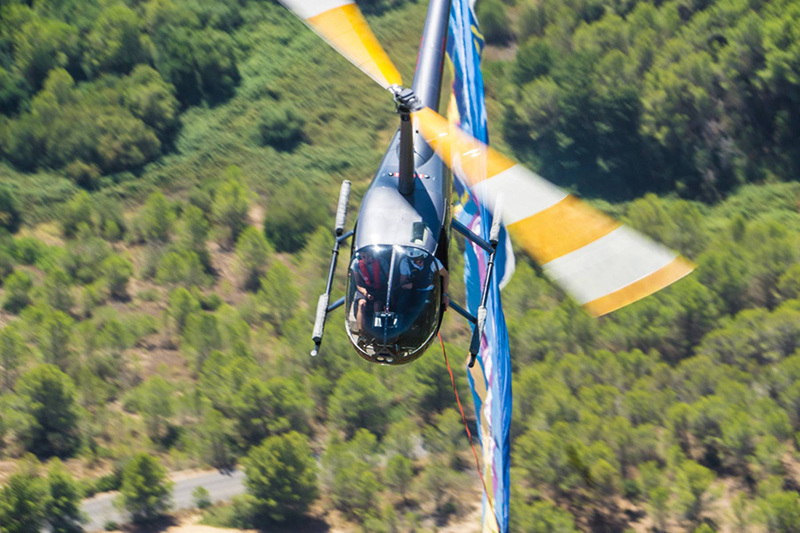 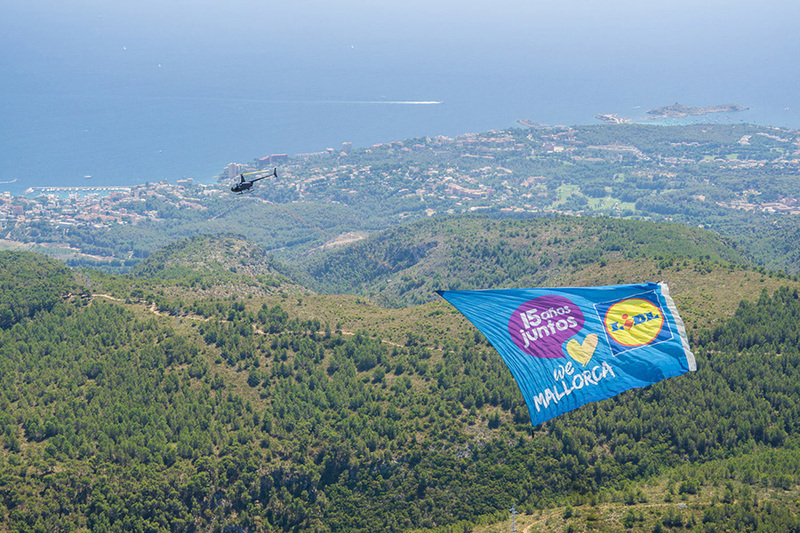 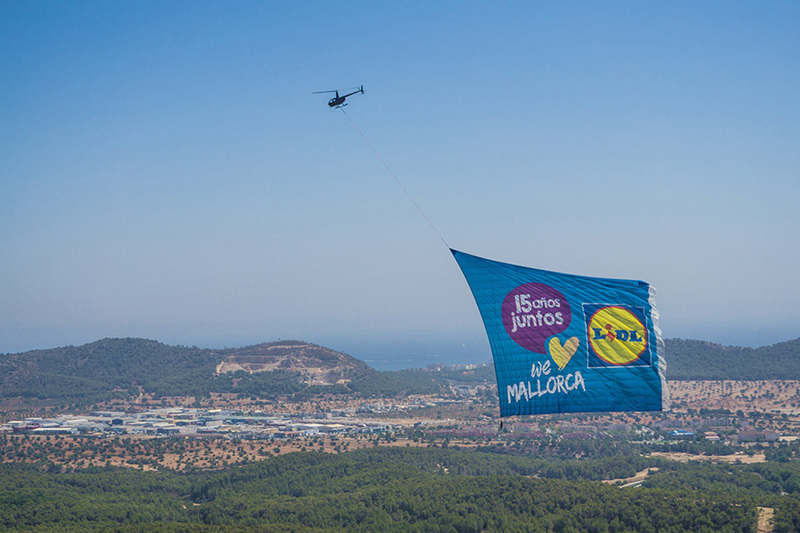 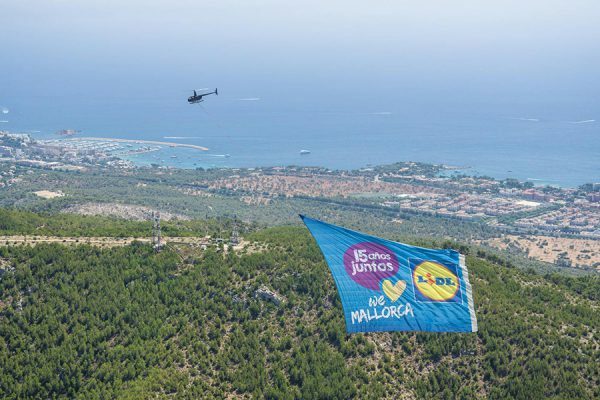 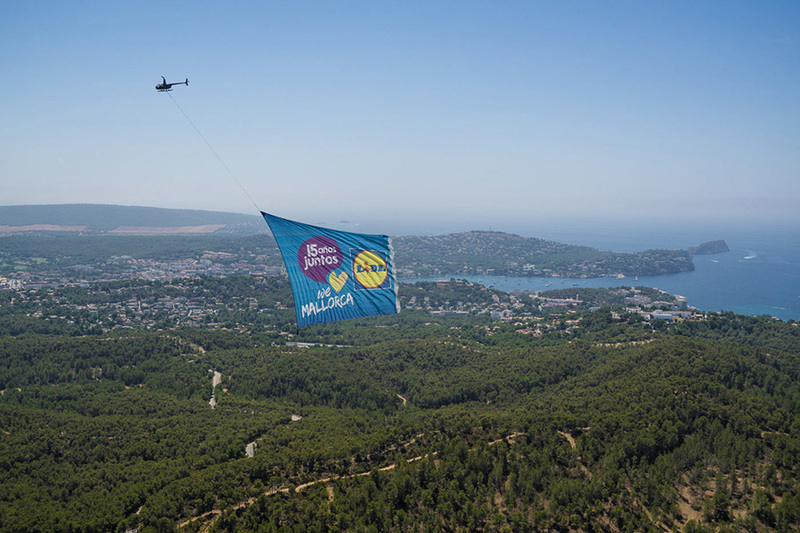 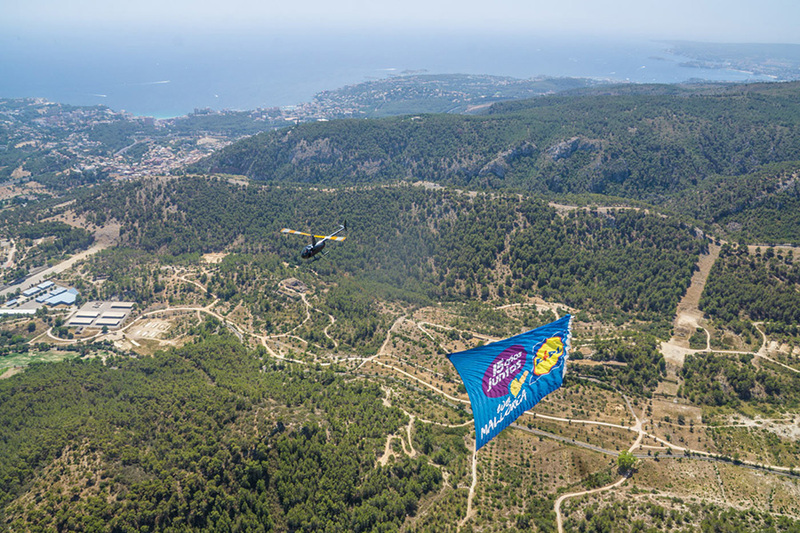 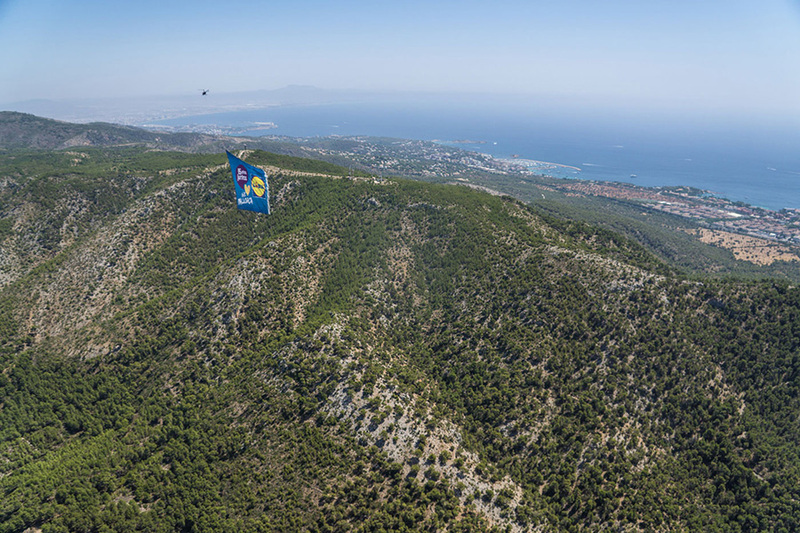 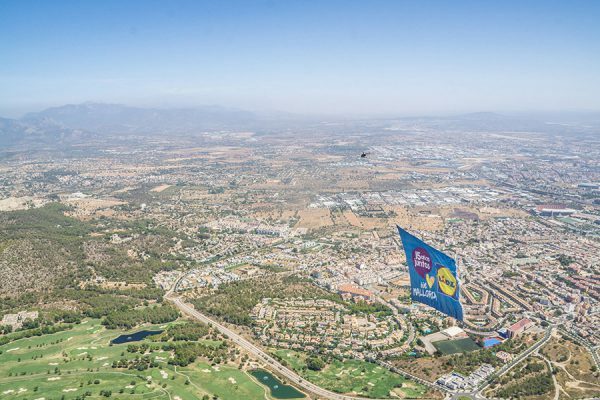 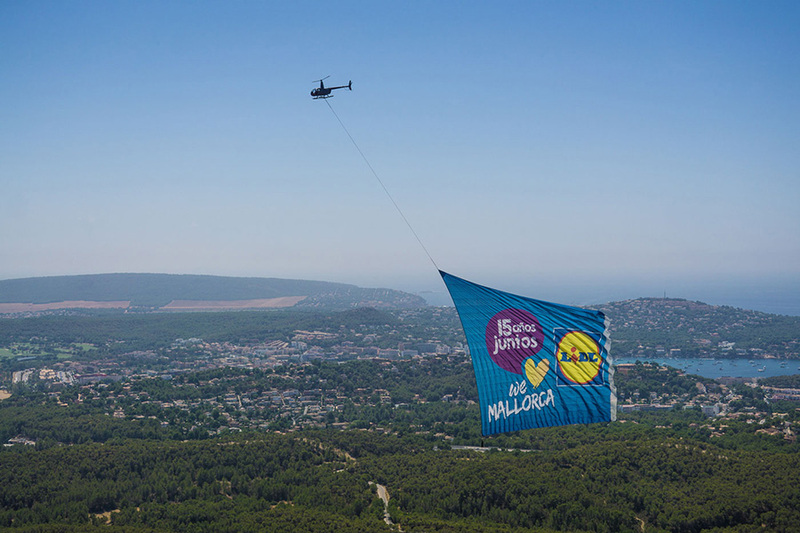 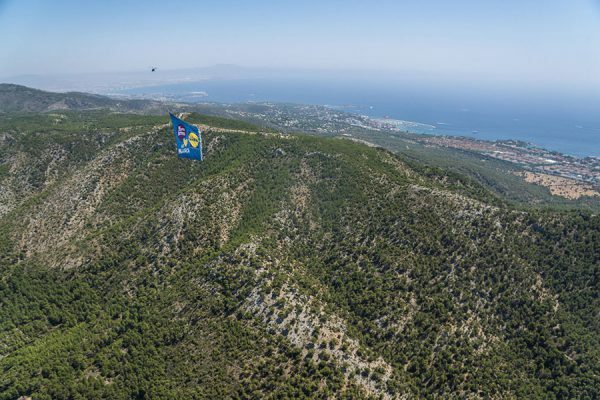 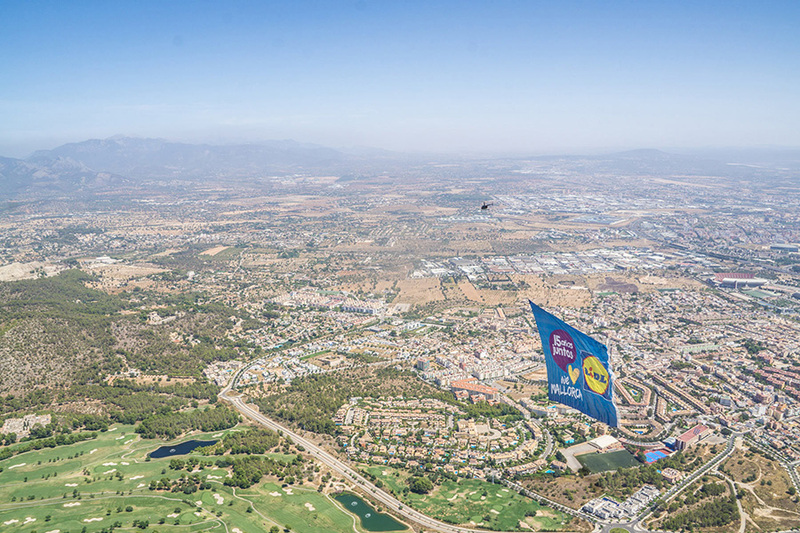 Description: rotorflug now offers heli banners from 500 sqm up to 1500 sqm in the balearic islands.